Nevado de Longavi is a conical, glacier-covered, dominantly andesitic stratovolcano in central Chile with a lava dome at its summit. 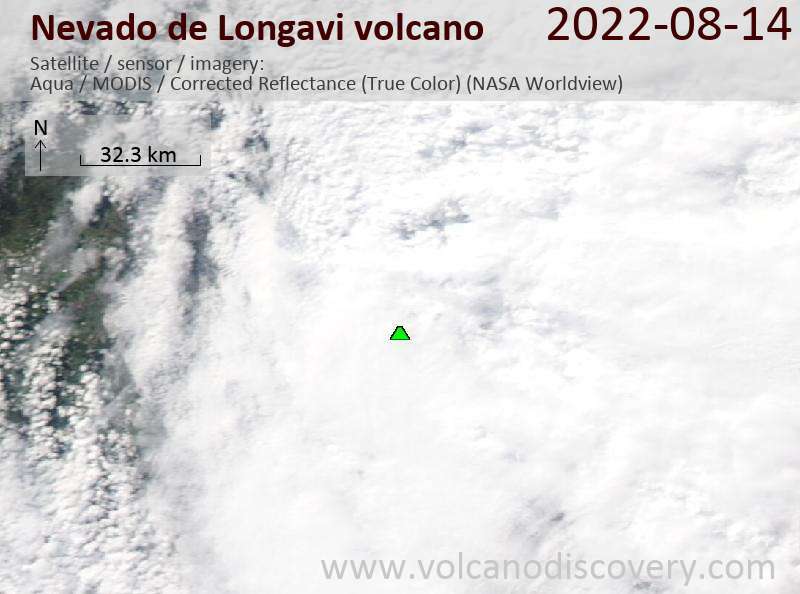 No historic eruptions have been recorded from Nevado de Longavi, but there is fumarolic activity and the last eruptions are about 7000 years ago. 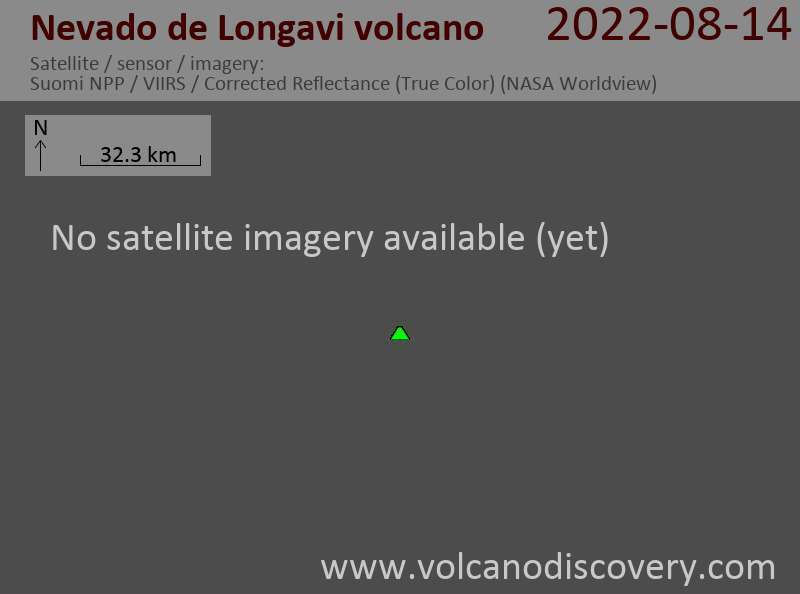 Nevado de Longaví is a relatively small stratovolcano rising 1500 m above the basement and has an estimated volume of 20 cubic km.